So often an overlooked area during tax time are the effects on their taxes that a forestland owner faces. 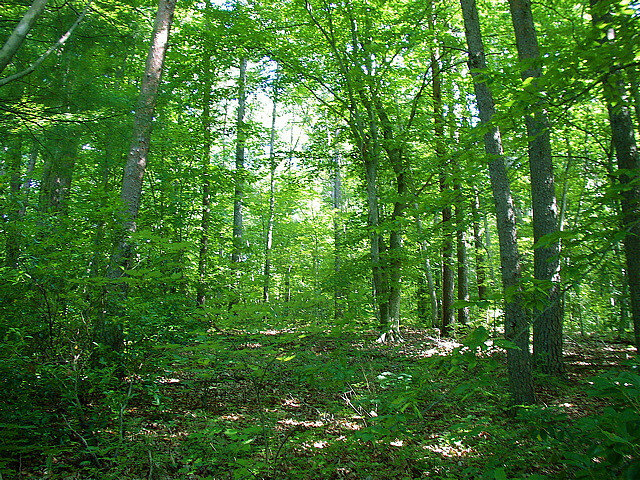 The Virginia Department of Forestry (DOF) has several resources for forestland owners during tax season. These helpful items from both the USDA Forest Service and DOF can help save landowners money and headaches. Determining your tax basis and other questions are covered in these easy-to-follow documents.